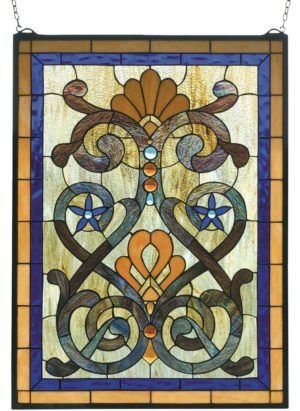 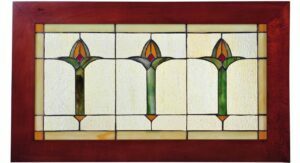 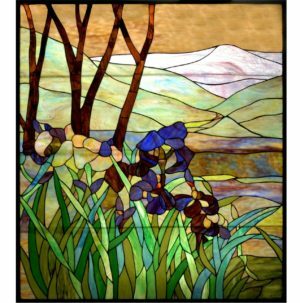 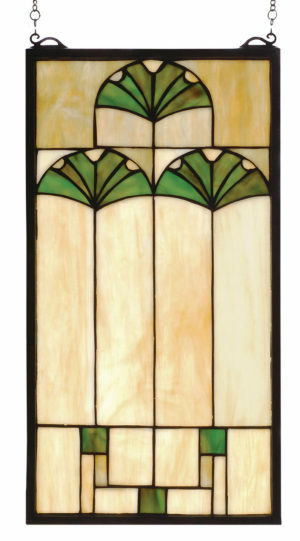 Classic or contemporary, these elegant and simply stunning Stained Glass Windows and Stained Glass Panels create a unique look and provide a touch of timeless beauty to any home. 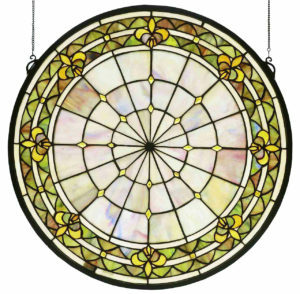 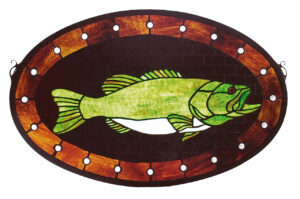 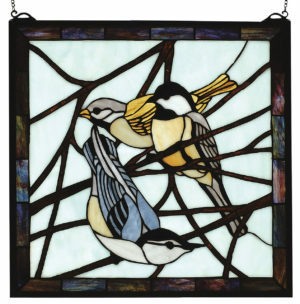 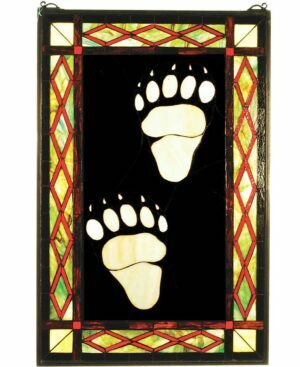 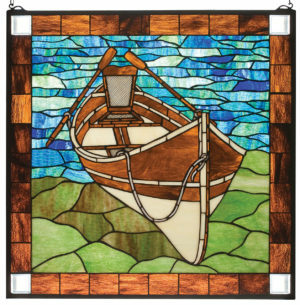 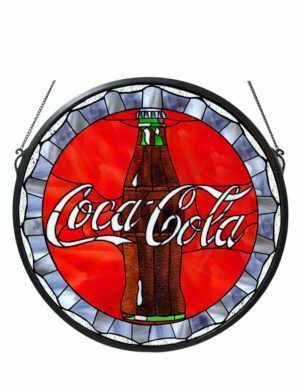 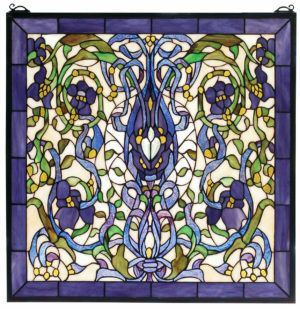 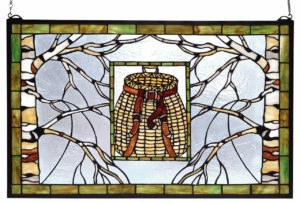 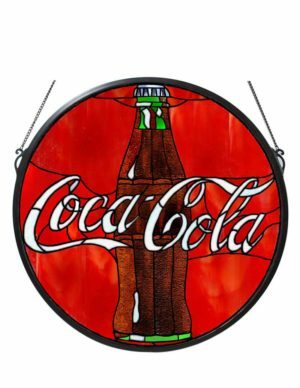 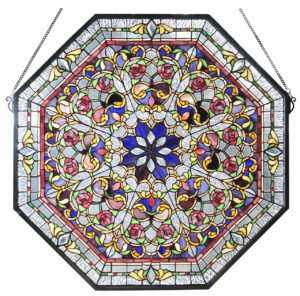 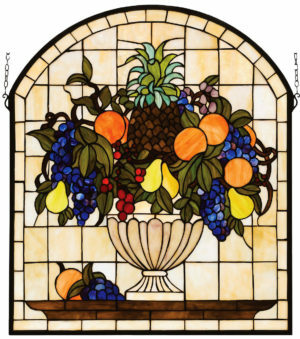 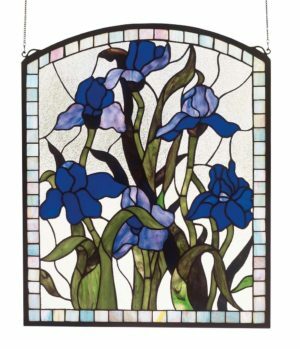 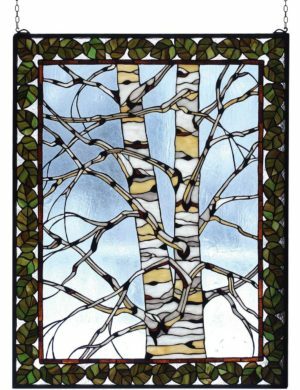 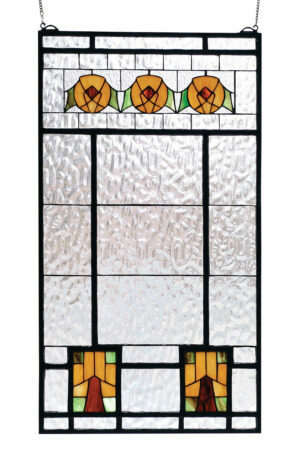 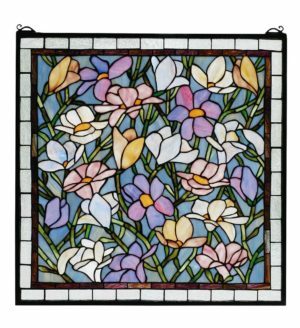 The sizes, styles, and colors range to suit your unique decor needs , allowing anyone to add a gorgeous piece of stained glass art to their home. 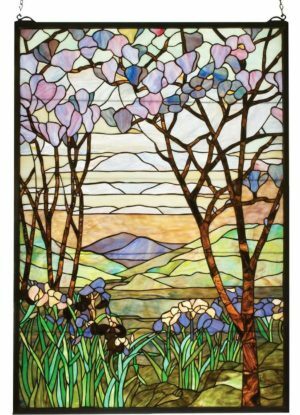 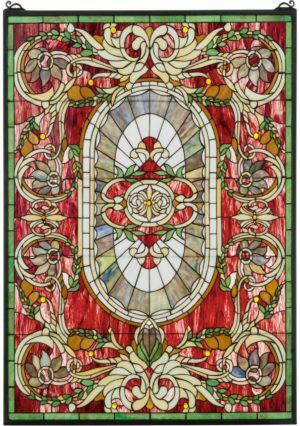 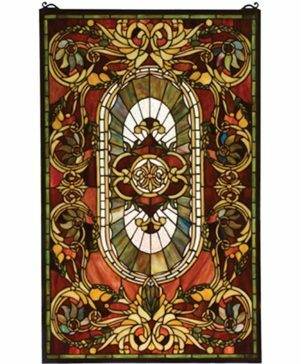 Inside this exquisite collection, you will find some of the most meticulously crafted, beautiful pieces of stained glass art that we could find. 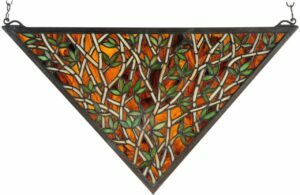 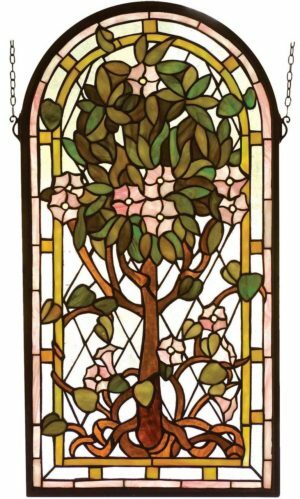 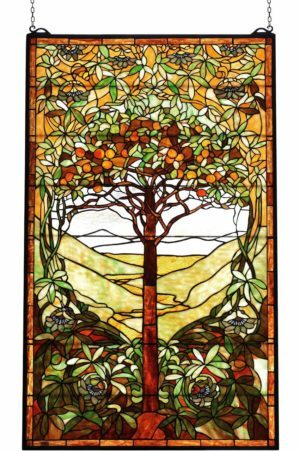 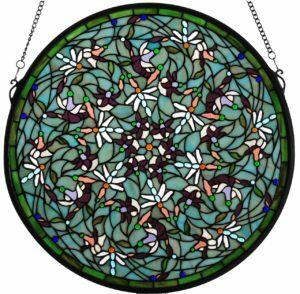 The imagery ranges from quaint – including lovely birds, butterflies, and dragonflies – to rustic, to an extraordinarily detailed Tree of Life stained glass piece that is simply breathtaking. 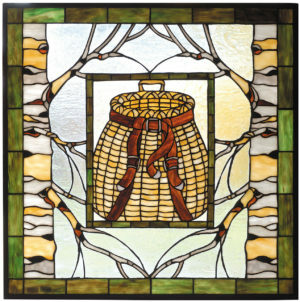 We truly hope you enjoy viewing this collection as much as we enjoyed pulling it together.